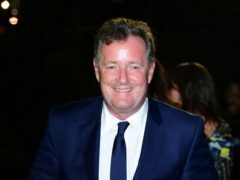 Piers Morgan has hit back at Jack Whitehall after he made a gag at the Brits about the Good Morning Britain host’s “four chins”. 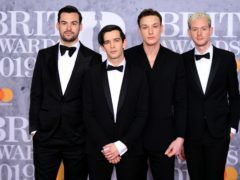 The 1975 paid tribute to the Arctic Monkeys as they claimed their second prize of the night at the Brit Awards in London. 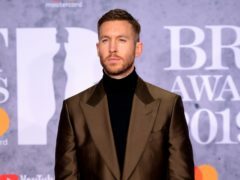 Calvin Harris has undergone quite the transformation, from being a budding DJ recording in his bedroom to becoming a double Brit-winning musician who models on the side. 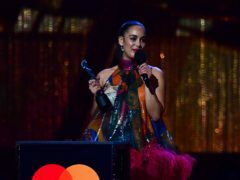 Jorja Smith was certainly having an evening to remember at the Brits as she picked up the award for British female solo artist. 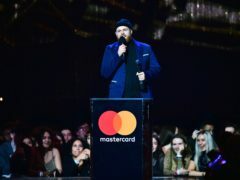 Tom Walker thanked his grandmother as he claimed the prize for British breakthrough act at the Brit Awards – despite not having released an album. 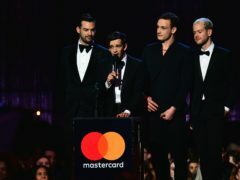 The lead singer of The 1975 took aim at misogyny in the music industry as his band accepted the gong for best British group at the Brit Awards for a second time. 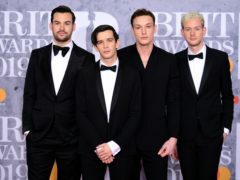 Anne-Marie turned heads as she arrived at the Brits in a short white dress with a huge, frothy wrap. 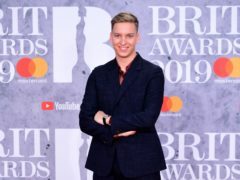 George Ezra kicked off the Brit Awards by claiming the prize for British male solo artist.